Green Travel. Eco-friendly travel. Sustainable tourism. It all means the same. According to the United Nations World Tourism Organization, sustainable tourism can be defined simply as tourism that meets the needs of present tourists and host regions while protecting and enhancing opportunity for the future.’ The UN declared 2017 the International Year of Sustainable Tourism For Development and while it’s a no-brainer that sustainability is good for the planet, more and more companies are (finally) expanding sustainability efforts as the amount of socially conscious travelers increases. 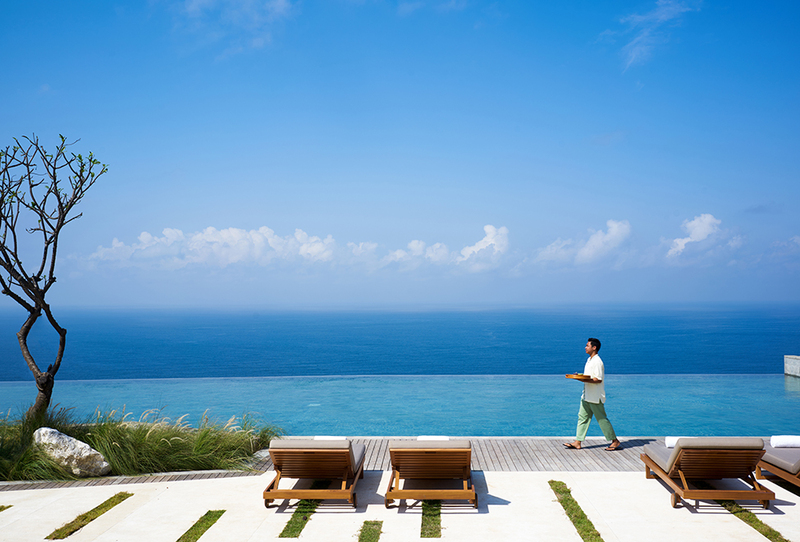 The boutique hotel and spa brand Six Senses has been setting the bar high since it was founded over twenty years ago. 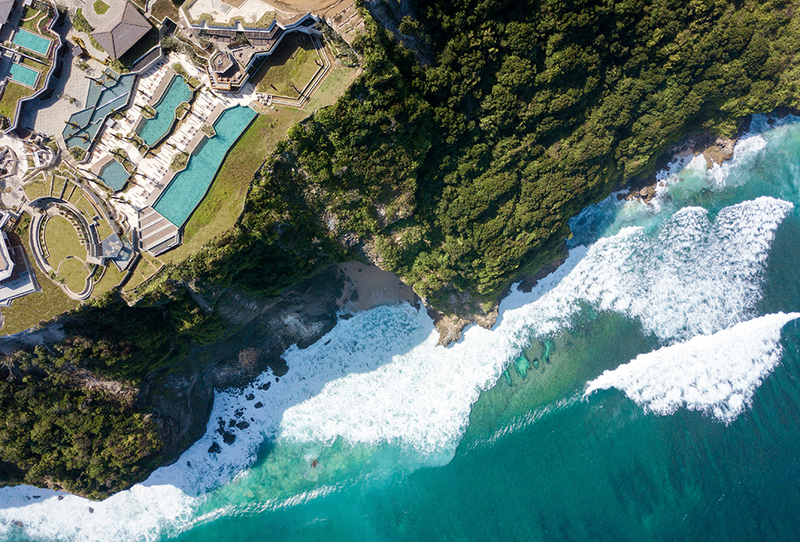 From humble beginnings with a single resort in 1995, they’ve quickly become recognized as a leader in the hospitality industry, demonstrating that a commitment to local communities can be blended with luxury hospitality in a seamless way. It is at the core of their culture, vision, values and brand, visible in thoughtful details from architecture to gastronomy. 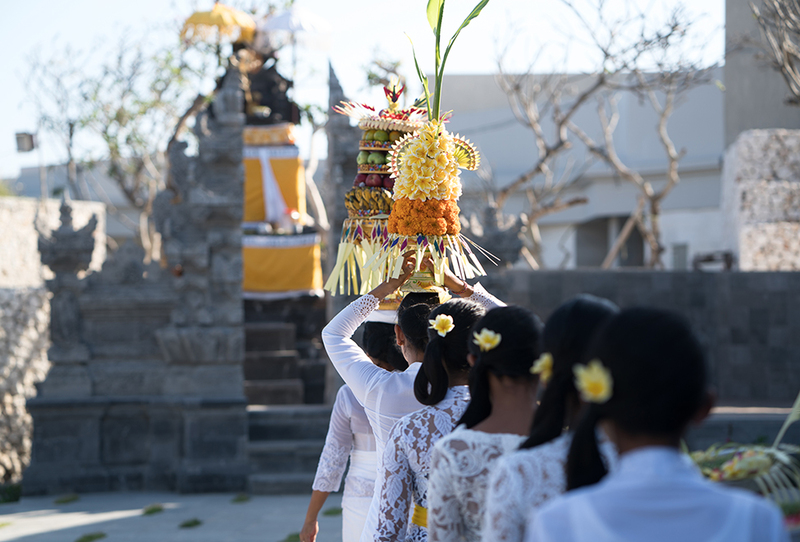 Since the company’s inception, they have understood that their business is dependent on preserving and conserving the environments, cultures and communities in which they operate, as it is a core component of the crafted experiences provided to guests. 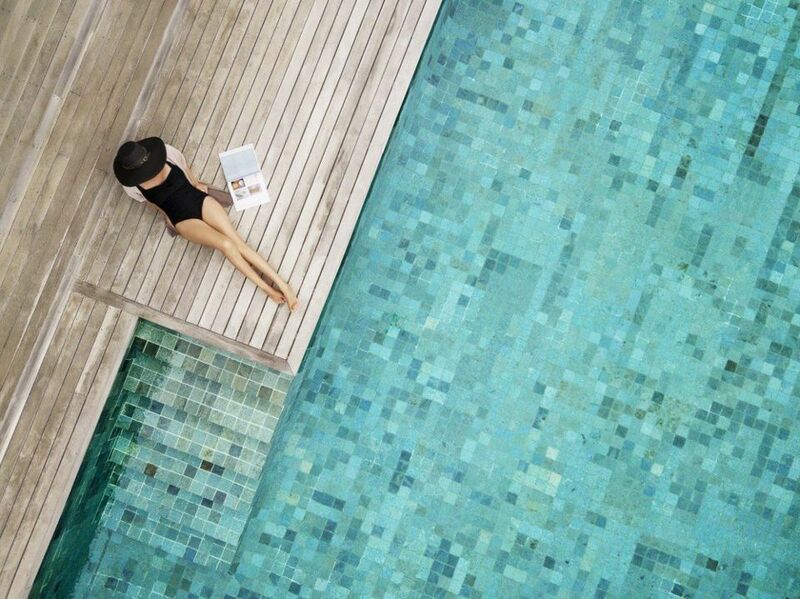 Here are five core values that have established Six Senses as a leader in sustainable tourism. 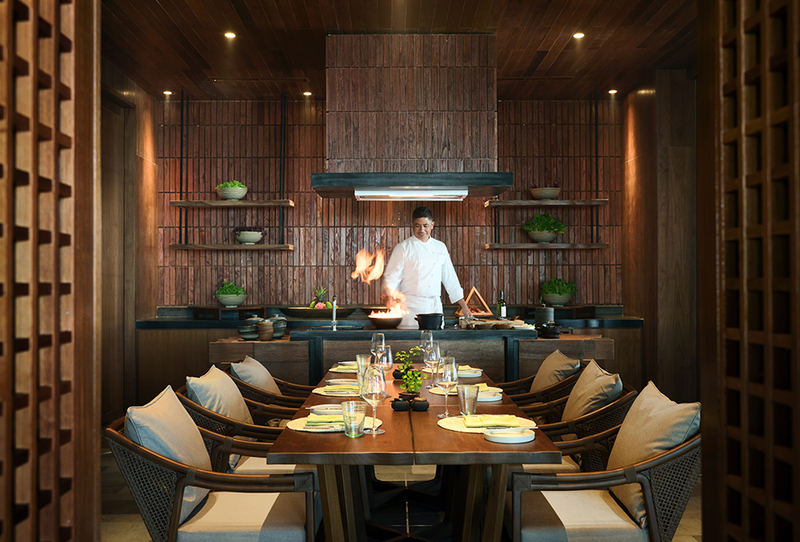 When building their properties, Six Senses utilizes architectural strategies that incorporate local culture that influence the design. Building materials are always local and sustainable, and may include certified wood, recycled and rapidly renewable materials as well as natural fibers, fabrics and flooring. Only water-efficient equipment and fixtures are incorporated throughout the properties. 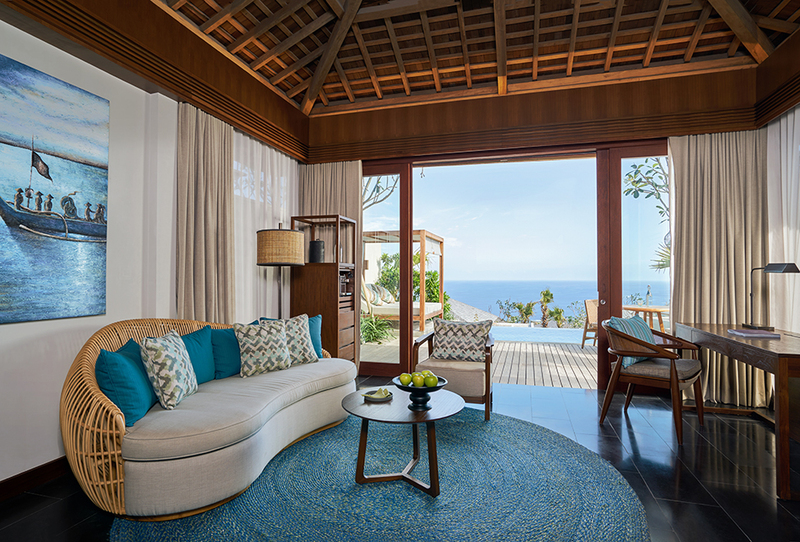 Dark interiors in villas keep rooms cool for guests which minimizes the need for air-conditioning and reduces energy needs overall. Air conditioning is programmed to automatically turn off when doors are opened, instantly lowering energy consumption. 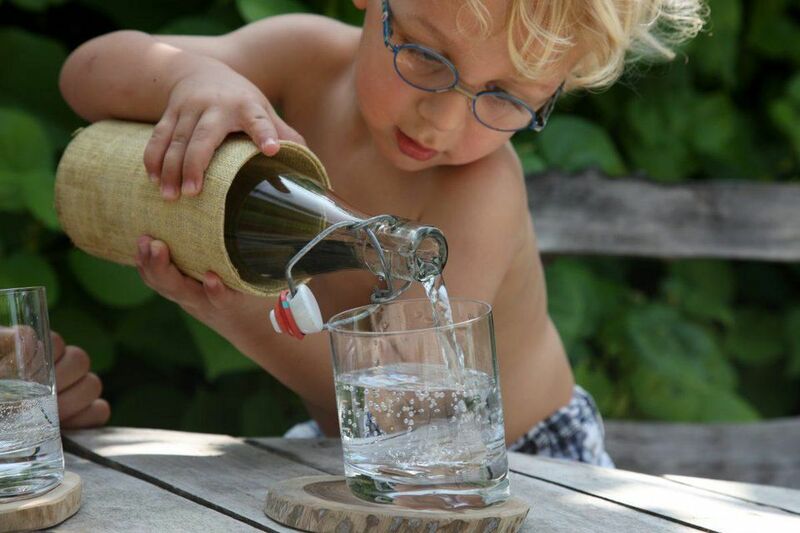 Each resort treats, purifies, mineralizes and bottles its own still and sparkling drinking water in re-usable glass bottles with 50 percent of all sales contributing to the Sustainability Fund. Each property has their own Sustainability Fund to support social and environmental projects benefiting the local community where the money was generated. A percentage of the property’s revenue and sales from water and soft toys sold onsite are invested into the Fund, where money is earmarked for use in projects that bring fresh, clean and healthy water to the local communities. In addition, guests are also welcomed to contribute additional funds, should they wish, upon departure. A focus on building systems and energy-efficient equipment that doesn’t harm the ozone is paramount. When possible, prioritize healthy, indoor environments by utilizing non-toxic cleaning and laundry products and relying on natural light and ventilation. 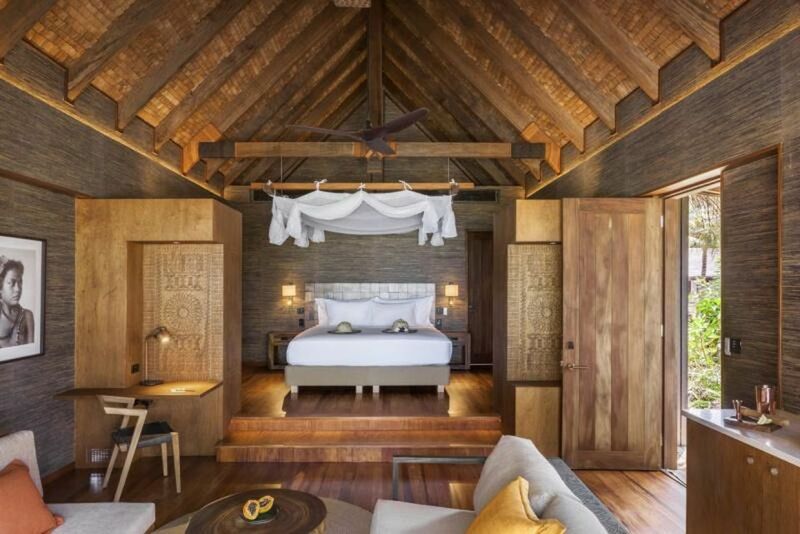 One of the newest resorts to open, Six Senses Fiji is 100% powered by solar electricity. Boasting the largest microgrid in Fiji using Tesla batteries, energy from the sun is used to power the resort and any excess power is used for the desalination plant. This may sound like an easy one, but not all hotels are willing to take this extra step. As much as possible, maintain a minimum level of organic, local and certified food, incorporating sustainable kitchen practices and utilizing only biodegradable material for any take-away items. 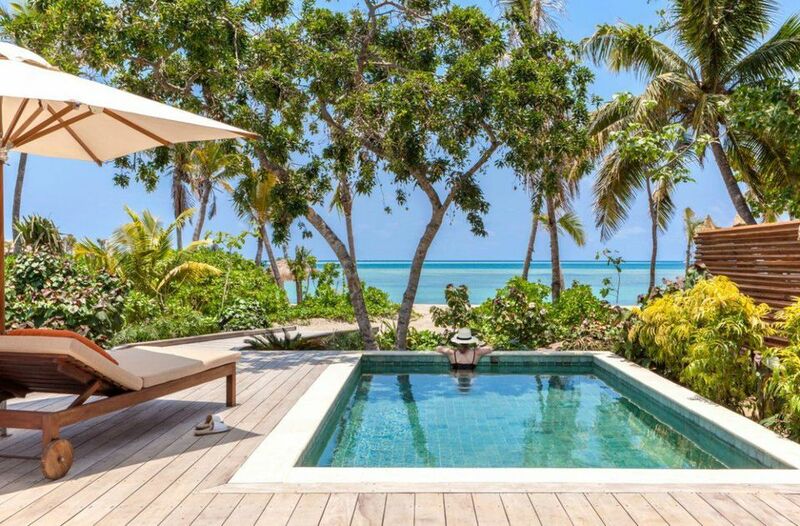 Six Senses employs an integrated pest management approach into traditional practices that avoids synthetic pesticides or fertilizers, incorporates organic farming practices and efficiently uses recycled water for irrigation. They also apply the notion of ‘zero waste’ to minimize overall waste and to facilitate collection, separation, composting, reusing and recycling of waste material generated on the property. One of the best ways to eradicate poverty is to create jobs. 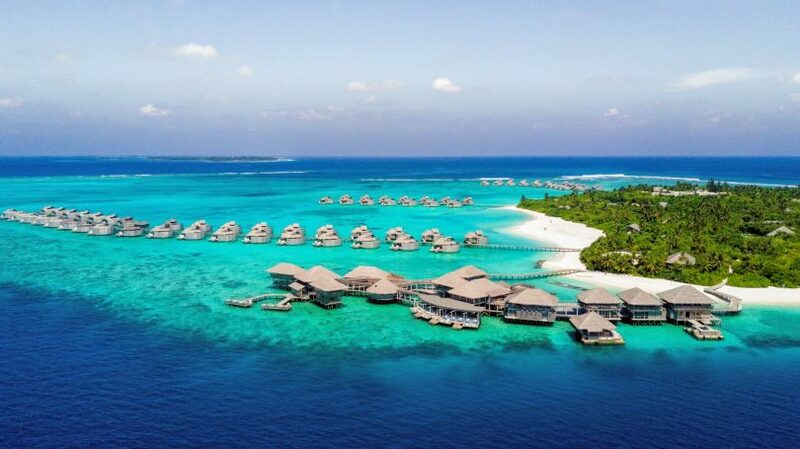 Six Senses is committed to employing locally, with a large percentage of staff coming from the local communities. The resorts offers internships to high-performing school children and work experience opportunities for university students, building that employment pipeline and nurturing the professional development of the local team. Another way to create jobs is to purchase items locally and inject money into the local economy. For example, Six Senses Fiji collaborates with Rise Beyond the Reef, a nonprofit that works with women in remote communities, teaching them to create marketable goods such as small homewares and crafts, using traditional skills. These goods are used throughout the resort and are available for purchase in the resort boutique. The profit from these products helps alleviate poverty in the local communities. When thinking about where to book your next holiday, think about these five criteria and ask yourself if you’re spending your money with a brand who truly cares about the communities in which they work. As Six Senses demonstrates, it is indeed possible to treat yourself to a nice getaway, and have peace of mind that your margaritas (with reusable straws) are going to a good cause.